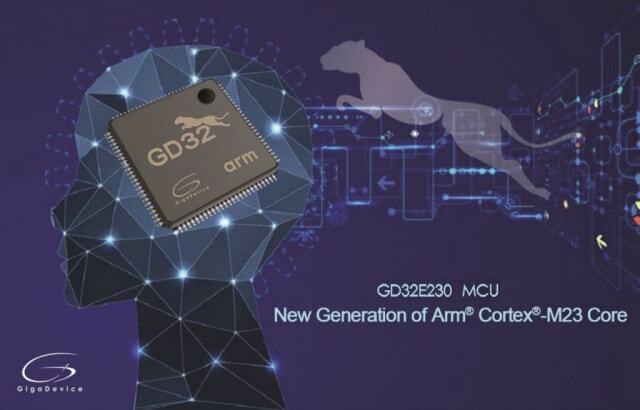 GigaDevice has launched its Arm Cortex-M23, which is based on the Arm v8-M architecture of embedded microprocessor cores. The device adopts a Von Neumann two-stage pipelined structure and supports the Arm v8-M reference instruction set while maximizing code compactness. Moreover, the Cortex-M23 is compatible with all Arm v6-M instructions, enabling engineers to easily transfer code from Arm Cortex-M0/M0+ processors to the M23. Additionally, the M23 core is equipped with independent resources such as single-cycle hardware multipliers, hardware dividers, hardware frequency dividers and Nested Vectored Interrupt Controllers (NVICs), enhancing debug error correction and traceability for easier development. For more information, visit GigaDevice’s website. 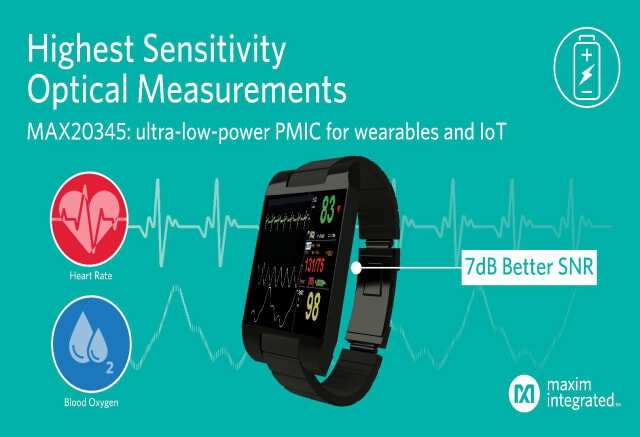 Maxim has released its MAX20345 power-management IC (PMIC), which enables designers of always-on wearable and Internet of Things (IoT) devices to extend battery runtime while shrinking form factor. The MAX20345 features a buck-boost regulator based on an architecture that's optimized for accurate heart rate, blood oxygen saturation (SpO2) and other optical measurements. The regulator provides a low-quiescent current performance without the drawbacks that degrade SNR and, as a result, can increase performance by up to 7dB (depending on measurement conditions). 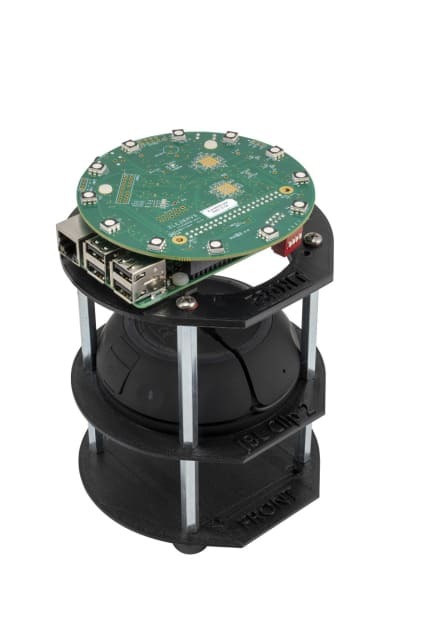 Microsemi claims that its AcuEdge ZLK38AVS development kit for Amazon Alexa Voice Service (AVS) now includes far-field voice pickup and the ability to build devices with multiple mic array configurations. The device reduces bill of materials (BOM) costs while addressing the requirements of small form factor designs. AcuEdge features the ZL38063 audio processor, which includes a 300MHz DSP and dedicated hardware accelerators for voice processing. It also features Stereo Acoustic Echo Cancellation (AEC), which generates barge-in recognition to improve the customer experience in extreme audio playback environments. RS Components has announced the availability of an Arduino board that comes with Wi-Fi wireless networking capability and more processing power,which is achieved by integrating an 8-bit microprocessor from Microchip. 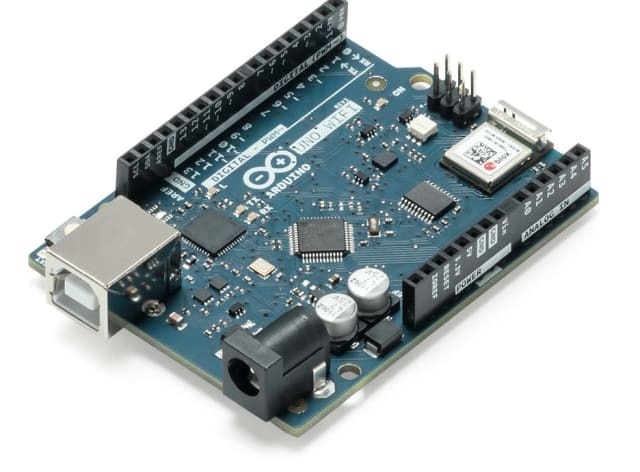 This second version of the board—the Arduino Uno WiFiRev2 is functionally the same as the Arduino Uno Rev3, but comes with built-in Wi-Fi, providing a connection to the Internet, plus the addition of an onboard inertial measurement unit (IMU) sensor. Tektronix has unveiled its Initial State data streaming and visualization service. The cloud-based data service, which includes unlimited data streaming and complex visualizations, is free for students. 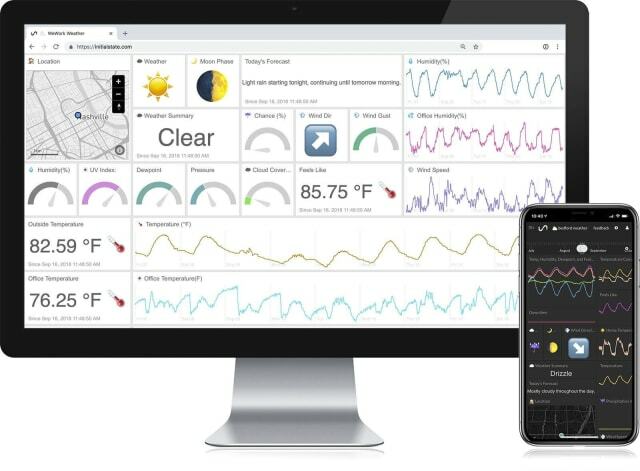 The Initial State platform provides a secure centralized repository for time-series data and untethers analysis from installed software—all visualization and analysis applications are available through a web browser. Initial State uses Amazon Web Services (AWS) infrastructure and enterprise-grade best practices for encryption, data and access management to deliver high uptime and full data redundancy.